This entry was posted in Book reviews, Colonial biography, Nineteenth Century British History, Settler colonialism. Bookmark the permalink. 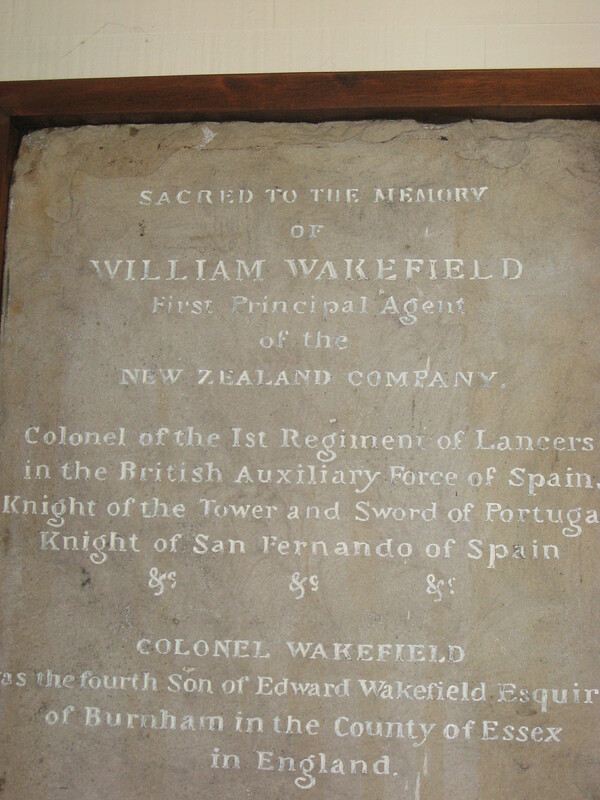 Fascinating: I knew just a tiny bit about the effects of systematic colonisation because I encountered it in Great Northern State (http://wp.me/phTIP-3e8) as one of the reasons why South Australia’s attempt to found its own colony failed – but I didn’t know it was called Wakefieldism *and* I certainly didn’t realise that Wakefield Press who published it and many other books of Oz history had a venerable name in South Australia! 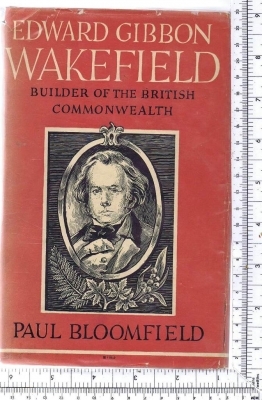 The community development and social planning were not that different from other Victorian thinkers, I suppose, except that Wakefield was planning on a much grander scale. So while we may find his views too religious or too class conscious, he did design a good colonisation scheme that he hoped would meet the needs of all types of families. It seems that the religious aspect of his colonization plans emerged fairly late on- at first he didn’t place a great deal of emphasis on having a Church of England influence. He didn’t want a Bishop influenced by the evangelical movement, so he went for Pusey-influenced Anglicanism. The class element became even more important, too, as different Wakefieldian settlements (that he felt had been compromised by un-Wakefieldian type concessions). The Christchurch settlement was probably the one that most closely conformed to the final iterations of his policy. And yes- his interpersonal skills did leave a bit to be desired- by their standards and the time, and by our standards today too! Now I don’t mind that he spelled out his systematic colonisation theories from a gaol cell – other writers have done that before, and since Wakefield. But did his written theories get beyond the letter stage? I am thinking of a book or perhaps a report to Parliament? 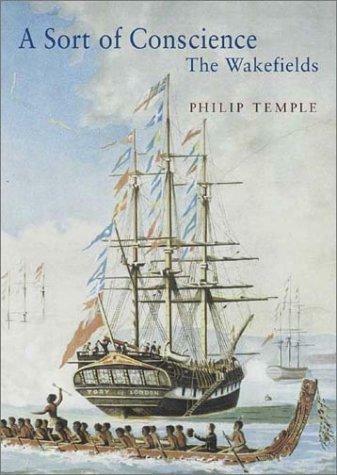 As a kiwi I was fed stories about Wakefield from primary school – our history books seemed to invariably start from him. I always thought he was probably a pushy business type – sell sell sell – and didn’t really appreciate that he had what we’d call a ‘strong theoretical base’ for his ideas. 🙂 We all heard how his Wellington Settlement was initially bedevilled by being in a swamp (now Petone foreshore) and didn’t flourish until it was moved around the bay to it’s present site. This was put down to British arrogance – not checking the local conditions. The heiress story was made much of, and I vaguely knew there’d been an earlier scandal as well. I didn’t know about the Quaker background though. He must have been a pretty charismatic character, to have attracted so many family members to join him. 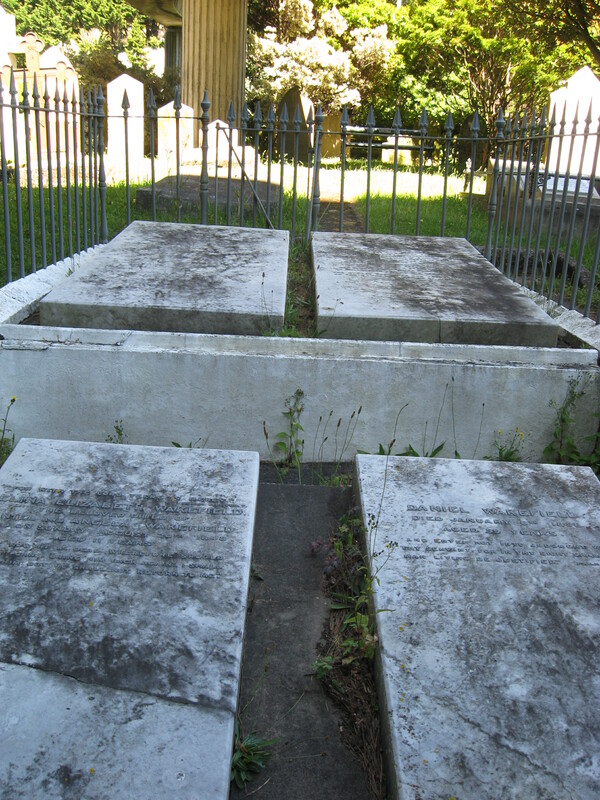 His family had really strong Quaker credentials- he was related to Elizabeth Fry through his mother and there were connections with Buxton of anti-slavery fame. His grandmother, who had a great deal of influence on the whole family, was a strong Quaker with involvement in many things. However his brother and sister seem to have been converted to evangelical Anglicanism. I hadn’t realized that there were so many Wakefieldian settlements in New Zealand- I only thought that there was Christchurch. I’ll look out for Temple’s book, thank you. I’ve always felt that the abduction of the heiress was treated as a good story by most historians, but without taking it very seriously. 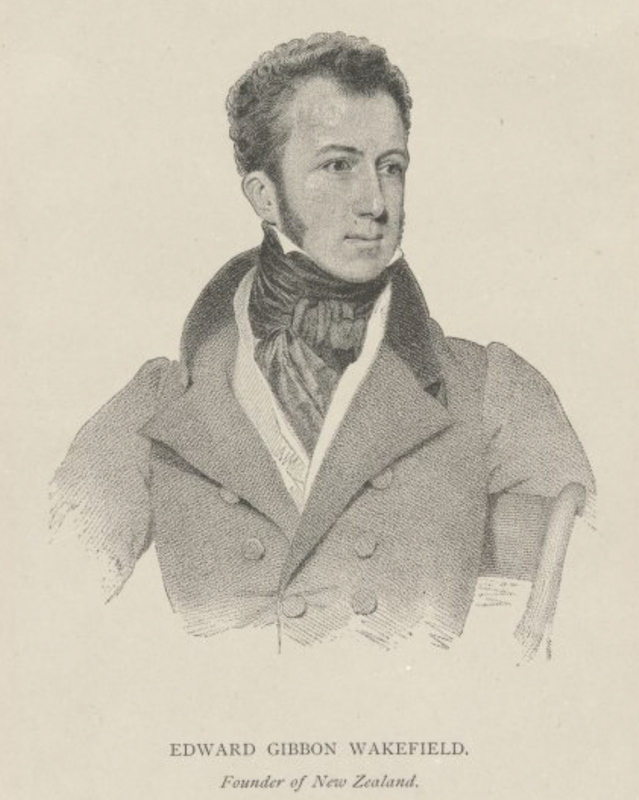 And while I know girls DID marry much earlier then, I keep hearing Mr D’Arcy’s near contemporary voice: ‘She was then but just fifteen years old’!